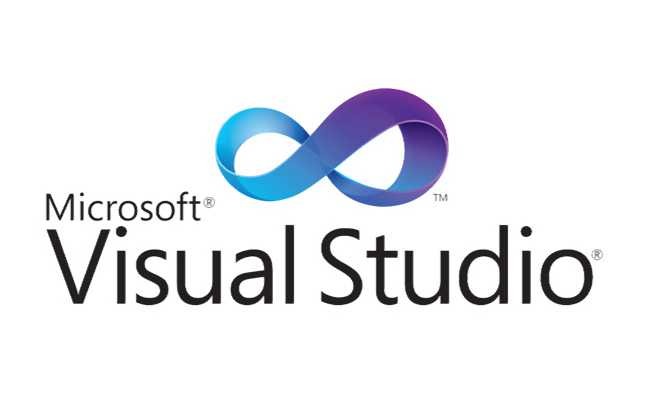 Microsoft Visual Studio 2017 RC is now available for download. Visual Studio 2017 RC boosts your productivity with automated tasks and improved navigation, as well as with immediate feedback on the quality and state of your code. Visual Studio 2017 RC offers a new installation experience. The minimum installation is under 500MB, it installs and updates within minutes, and it uninstalls cleanly. You get basic code editing support for more than 20 languages along with debugging and source code control capabilities. You can also optionally add support for 17 different development workloads and related features. Navigating Code: When developers drill into a bug, discover the implications of a refactoring, or work to grok an unfamiliar code base, they rely on the accuracy and ease of code navigation. This release delivers a greatly improved navigation experience—with Find All References, GoTo and Indent Guides—to get you from A to B with greater confidence and fewer distractions (even in large code bases). Writing and Reading Code: Along with navigation, developers spend a lot of time writing and reading code. Visual Studio 2017 RC focuses on facilitating the writing of correct code, as well as maintaining the readability of developer code bases. Building on features in Visual Studio 2015, this release provides a refined IntelliSense experience, more refactorings and code fixes, and customizable code-style configuration and enforcement. If a line of executable code is hit by all passing tests, it’s decorated with a green checkmark. If a line of executable code is hit by no tests, it’s decorated with a blue dash. Debugging Code: When all else fails, developers rely on debugging to help them identify the source of an issue. Visual Studio 2017 RC saves you time by reducing the number of actions required to step through a program and to drill into exception information. You can now download Visual Studio 2017 Community RC, Visual Studio Test Professional 2017 RC, Visual Studio Professional 2017 RC and Visual Studio Enterprise 2017 RC.